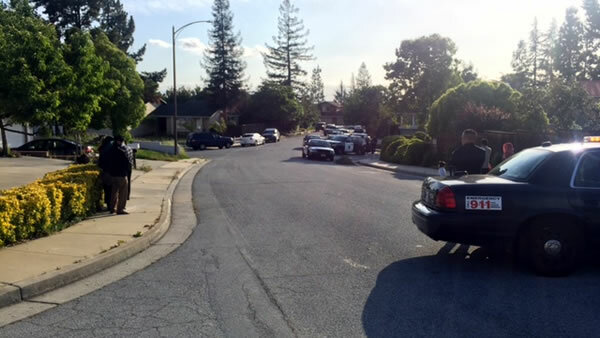 SAN JOSE, Calif. (KGO) -- Police are investigating a homicide after a man and woman were found dead at a home on Lucas Court in San Jose Sunday afternoon. Police are not releasing the victim's identities at this time. Anyone with information is asked to contact the San Jose Police Department's Homicide Unit at 408-277-5283. Anyone who wishes to remain anonymous may call the Crime Stoppers Tip Line at (408) 947-7867.